It feels like summer have finally arrived in Manchester so I've been taking full advantage by starting to build my warm weather wardrobe. 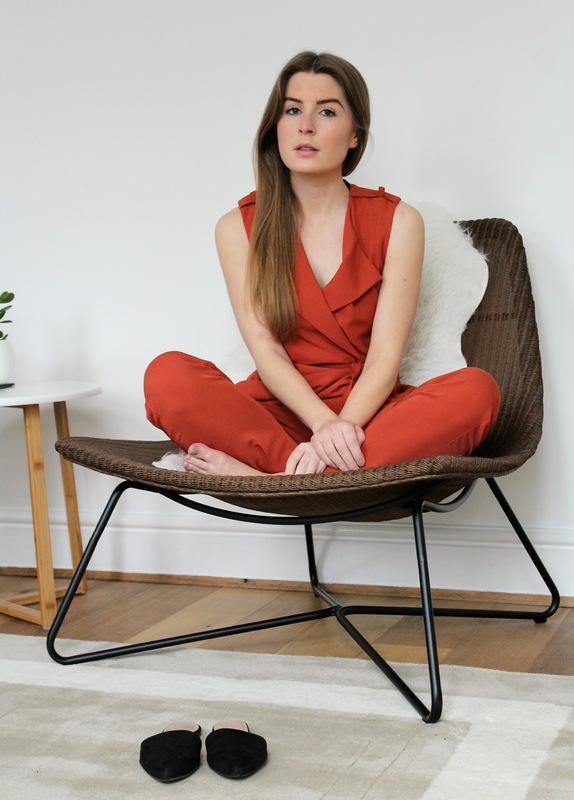 I love an outfit that's tailored yet effortless, and this one manages to tick both boxes - plus the terracotta colour is a nice alternative to my usual choice of black, grey, navy or white. It's my summer suit, if you will, made even more simple with slip-on mules. I love the color of this outfit! amazing! You look so stylish! I love the colour on you.